March 15: 5 POWER Lessons From 5 Leaders Who Made History On This DAY! When streams of personalities who ruled the past with their triumph and honorable services which include ground breaking and wide ranging contributions, the revolution of urge and awakening of the semi conscious line of achieving, commonly arises in all of us. To accomplish the same we present to you, the 5 golden icons bearing an identity of true success to evoke a firm sensation to set the urged wings on fire to mark victory. When you are about to quit, ask yourself why you started. The right answer that you find showers the right path for you to crown your destiny. If you have started out of your interest, then definitely quitting can never be your thought. Since all of us tend to respect what we love, start loving what you do so the entire situation will take a new form whose outline will give you enough hope and courage to continue and succeed in the line of it. 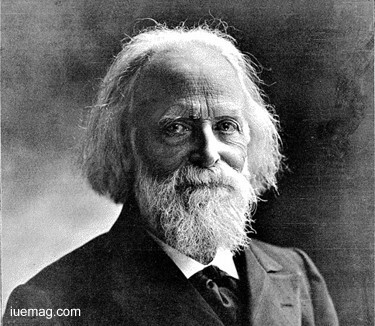 An impactful geographer, political activist and anarchist Jacques Élisée Reclus left a legacy that leads the thoughts of scientists till date. He was blessed a talent to perfectly blend strong interests in order to fully serve by making complete use of his potential, he was gifted with. The skilled writer, through his eminent geographical write-ups, created ways for the intellectual future to work on. Simultaneously, his transcending contributions to reveal how he connected his passion for geography and intention to serve the world was by bringing unparalleled developments in the field of geography, which is certainly something to be greatly focused on. He is remembered for his adherent ideas to what is called the social geography. Success labels your identity when your deeds help another life. You are said to be a true leader and your legacy will be considered greatly, if you become a reason for casting a spell of fortune in others’ lives. 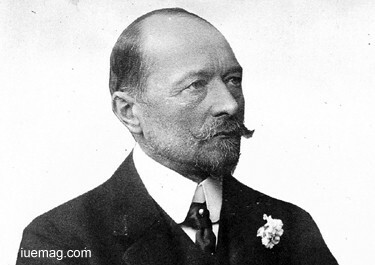 Such were the thoughts of Emil von Behring who carved a substantial empowerment for the society to relish by presenting a discovery of diphtheria antitoxin, for which, he was the first one to bag the Nobel Prize. Called the savior of children, he showered breathtaking and life pouring services in the field of medicine like serum therapy, which resulted to the collapse of major causes of child death. He bestowed a new branch to the tree of medical science with his exotic works as a physician. Though he developed deep interest in medicine right from school, pursuing it was not easy due to his financial challenges faced by his family. The fact ‘where there is a will, there is a way’ was proven in his life when the universe aligned itself to his never-ending desire to study medicine, when his teacher tried to convince the medical institute for the provision of free medical education. The value added to the service you receive, doubles when you serve it back while you prove what the service means to you; it is for you to repay for what you fetch. Nature doesn’t expect anything in return to all that it gives you and ornaments you with. Isn’t it our duty to nourish what nurtured us, to uphold what brought us up and to reform and protect what blessed us? Life is not just to give back what you received, but it is all about pronouncing love, unconditional endearment, warm solicitude, selfless compassion and care as well. 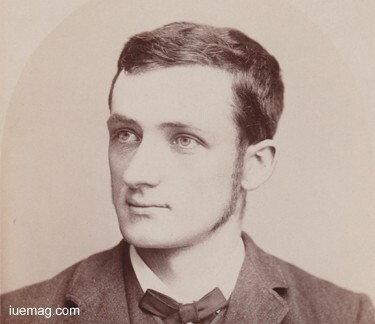 American horticulturist, botanist Liberty Hyde Bailey, the cofounder of the American Society for Horticultural Science respected the deep rooted concern offered by the mother planet Earth and held it high by bestowing a strong agricultural and fruit-growing ideas; he dreamt of prosperous world when he received his horticulture degree. The Agricultural professor recognized his inherent skills and techniques in the field of horticulture. His extensive and enduring influence on nature helped form a fertile definition for the field of Horticulture. Protecting what protects us marks the true sense of character and concern which make up a positive personality. This prodigious visionary also bagged wonderstruck memories and experiences while exploring wildlife and grafting. Every strategy and development he foresaw, contributed directly or indirectly to the affluence of the environment. It’s important to use your worldly prospected differences as opportunities to elevate the living standards of another. Rather than showing a self-centered attitude, showing concern to all other groups of people adjoins eminence and elegance. Hoping to end grief in this universe must mandatorily be followed by an action. True winners are said to be so, not when they defeat another, but when they win the heart of others. Passion and position are more like twins; how you change your attitude with upgrading of position destines your real rank. Instrumental personality of the "Siberian environmental lobby,” Valentin Grigoriyevich Rasputin rooted the change in terms of right attitude by flying enormously high with the wings of passion. He never forgot the darker side of the world; he took an active part in the campaign for protection of water resource and against the diversion of Siberian fresh water to Central Asian republics. 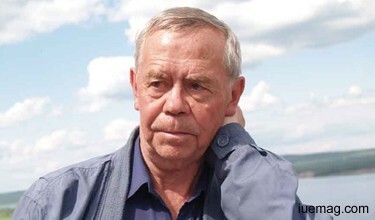 He also participated in the nationalist opposition movement. Transforming his passion for writing into an aid for spreading welfare, he ensured his literary work subjected to his activism on social and environmental issues evoked a sense of thought. A lot of people feel that they do not have time to help someone since they’re busy with their own set of tasks. It’s important to remember that, a simple planting of a sapling or helping a blind person cross the road or simply throwing trash into its bin wouldn’t really require hours. While there is still hesitance in many to simply take out a few minutes of their life to help another, there are many who are sacrificing their entire lives and striving to raise the life of another. Here is a man who aimed to deroot the radical of discrimination. He was a reason to sow a seed of equality after fertilizing the barren land with broad mindedness and matured sense of acceptance. Kanshi Ram was an Indian politician and social reformer who worked for the upliftment of Bahujans, the untouchable groups under the caste system in India. 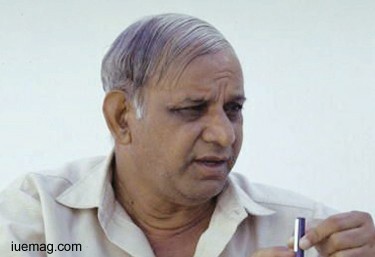 Kanshi Ram founded Dalit Shoshit Samaj Sangharsh Samiti and the Bahujan Samaj Party. Desiring a strong need to deroot the prevalent caste system, Kanshi Ram put forth a platform for those who are dominated by the so called superior people of a higher caste who would deny the rest from freedom of expression. Ram dedicated his entire life for nullifying the effect of discrimination in terms of caste and reed, and envisioned a better world in which the backward classes were granted equality and unity. This quick and refreshing read would have surely helped you look at life in an upgraded manner. We believe you shall ensure to execute better from every lesson you gain and improve your journey towards your big dreams. Any facts, figures or references stated here are made by the author & don't reflect the endorsement of iU at all times unless otherwise drafted by official staff at iU. This article was first published here on 15th March 2017.